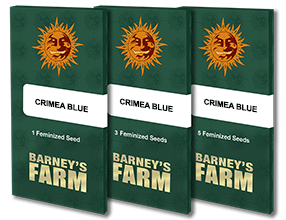 CRIMEA BLUE™ was created by crossing the hugely popular, fruitful Blueberry strain with the earthy spiciness of a hardy Crimean Hash plant. With this exclusive crossing, Barneys Farm has created a new flavour sensation. 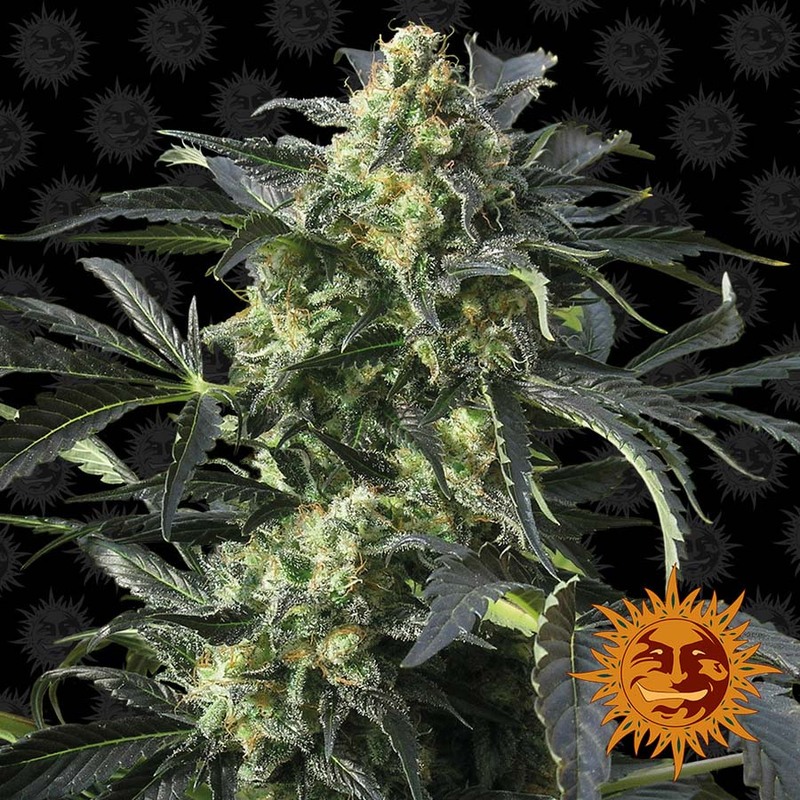 With delicious flavours of lemon peel and rosemary, CRIMEA BLUE™ gives you a long lasting, psychoactive high. 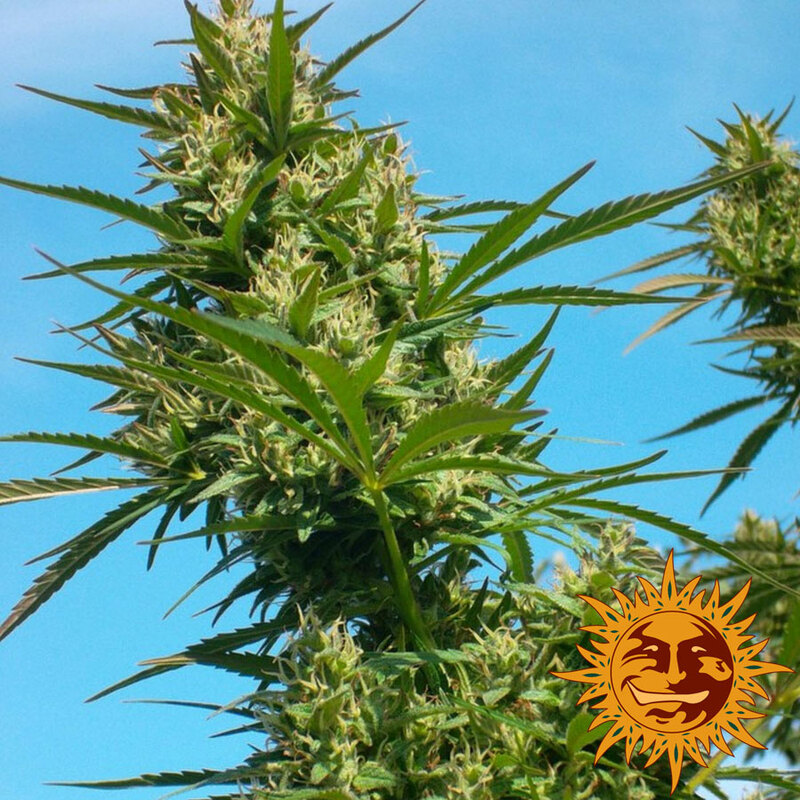 This fast flowering plant grows short and thick, producing above average yields of large, heavy colas. Ideal for both SOG and ScrOG growing systems, the rewards far outweigh the required gardening efforts.